How do you get a region or country into the top 10 of favorite cycling and hiking destinations? Hicle creates a top-of-mind position of your destination among consumers through an integrated approach in the field of destination marketing. The basis of an effective destination marketing policy is the available data from studies and consumer surveys. Which factors are important when choosing a destination? What are the strengths and weaknesses of a country or region? And how is a destination perceived by consumers? The analysis of this data, and the main conclusions from interviews with clients and other involved parties are reflected in a marketing plan and a plan of action. Depending on the situation, Hicle utilizes a wide array of media channels and events to increase brand awareness and popularity of a region or country. 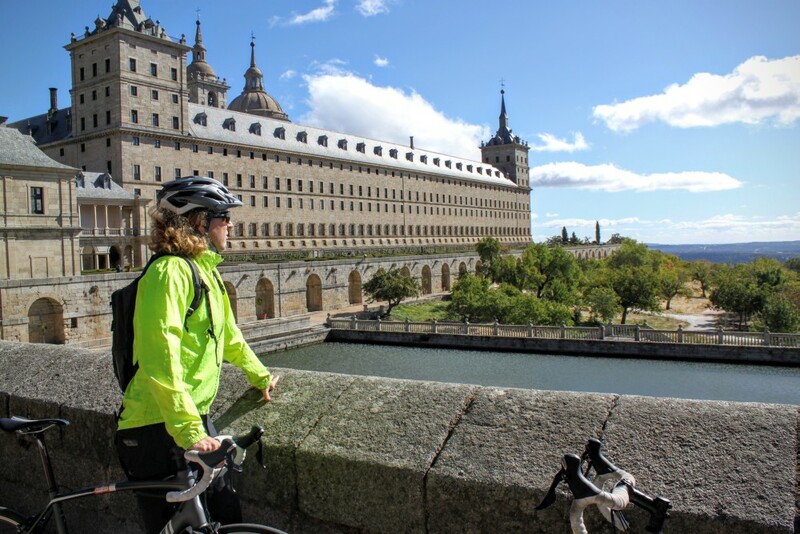 Hicle organizes events related to hiking and cycling and is able to draw the attention of the right target group to a specific destination. An example of this is the possibility to become Theme Country on the ‘Fiets en Wandelbeurzen’ (Cycling & Hiking Fairs) in the Netherlands and Belgium, with a total of 40,000 visitors. We have an extensive network of media contacts in travel journalism and we will find the right candidates for press trips. This generates a broad exposure in print and online media and social media. Part of the marketing plan is a wide campaign, with editorials and advertisements in newspapers, magazines and radio and TV. 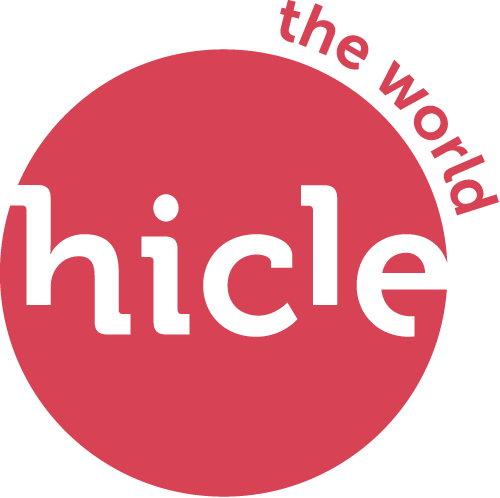 Hicle will seek collaboration with relevant partners, such as hiking and cycling organizations, governments and media in the field of cycling and hiking. This increases the reach of the media campaign and provides a base for a long-term relationship with those partners. Hicle is also a publisher of various media. A destination can get regular exposure in these media for months or even years. Examples are E! Magazine (e-bike destinations), Hicle blogs (travel blogs) and Hicle Bikezine (cycling destinations). Depending on the objective of the campaign, we create a separate plan for online marketing and social media marketing.